One of the oldest lighthouses on the east coast, the first Seguin Island Light was built in 1796 and was authorized by George Washington. The light is located 2.5 miles from the entrance to the busy Kennebec River. The lantern houses the only 1st Order Fresnel lens in use north of Rhode Island. 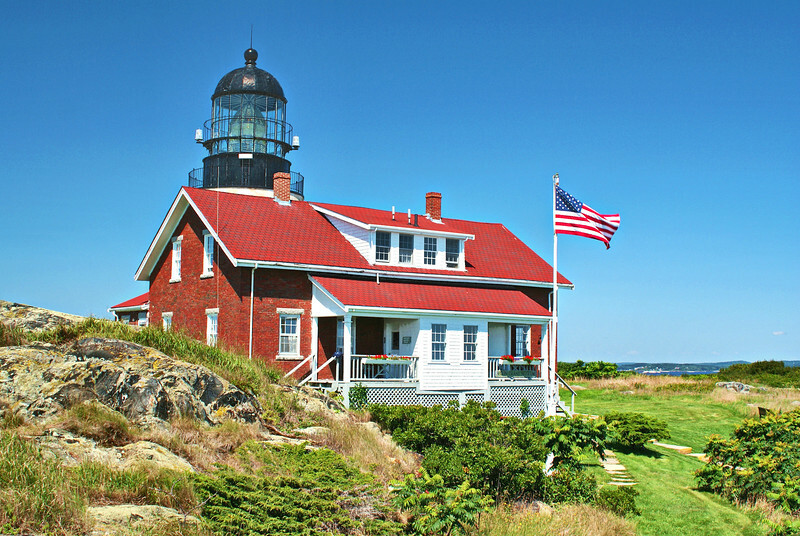 The lighthouse is located atop Seguin Island 186 feet above sea level. The original light was a wooden structure built in 1796 for $6,000.